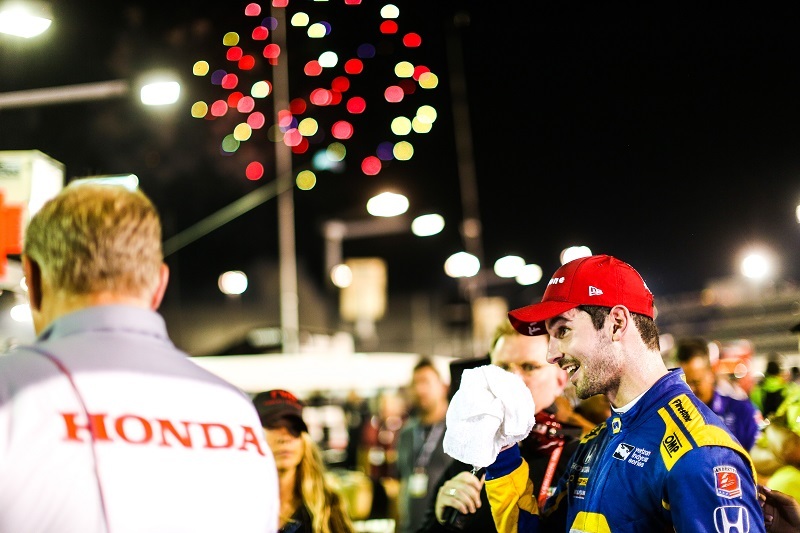 Alexander Rossi and the NAPA AUTO PARTS team found themselves celebrating another podium finish after an intense fuel-saving strategy in the IndyCar race at Gateway Motorsports Park. 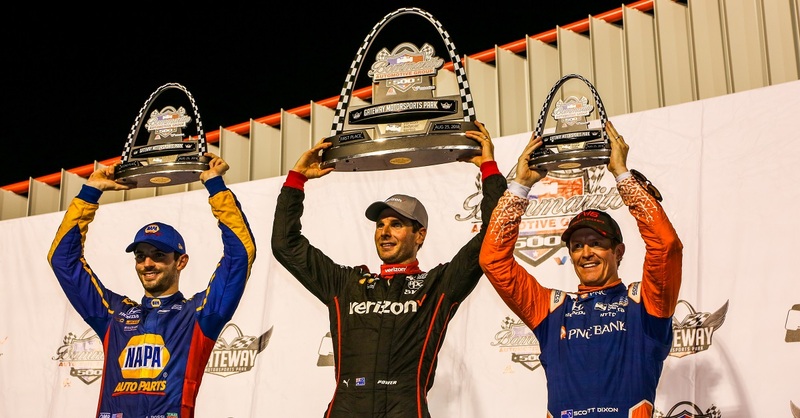 Rain fell over Gateway Friday, which led to a schedule adjustment, ultimately cancelling qualifying, leaving the starting line up to be determined based on championship points. 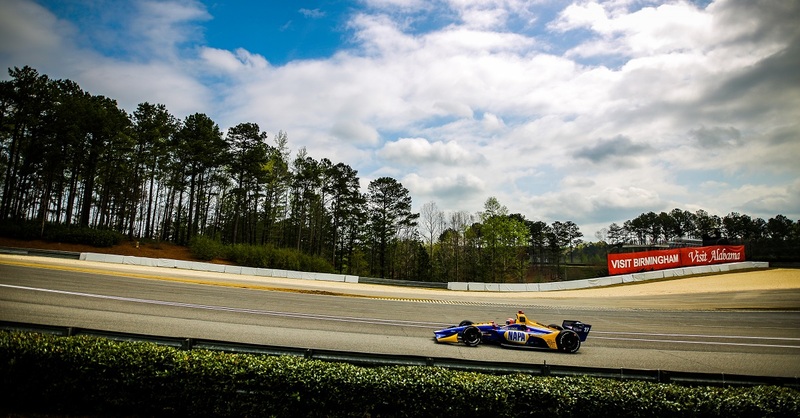 Although there was no qualifying, the field of 21 was able to run two practice sessions with Rossi topping the charts of each session. Sitting second in the championship, the No. 27 saw a starting position on the front row of the grid. 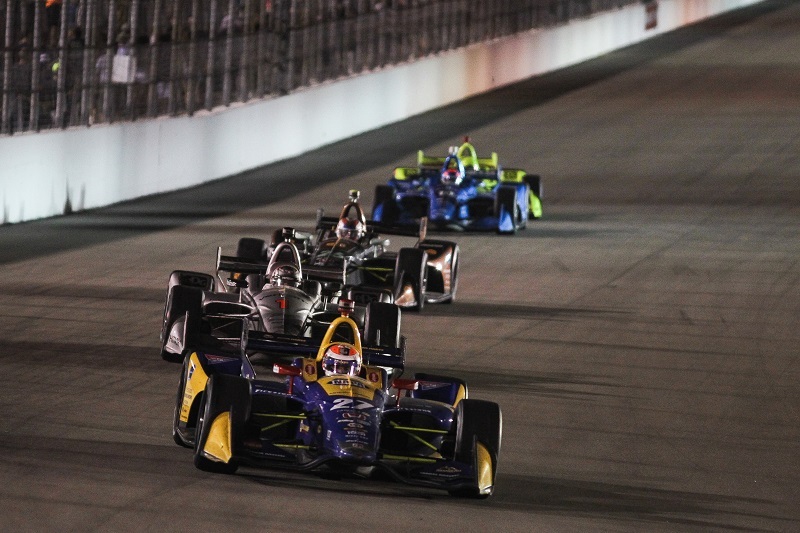 When the green flag waved, Rossi lost position and when the first yellow flag of the evening came out on Lap 1, the American driver sat in third, where he remained most of the evening. 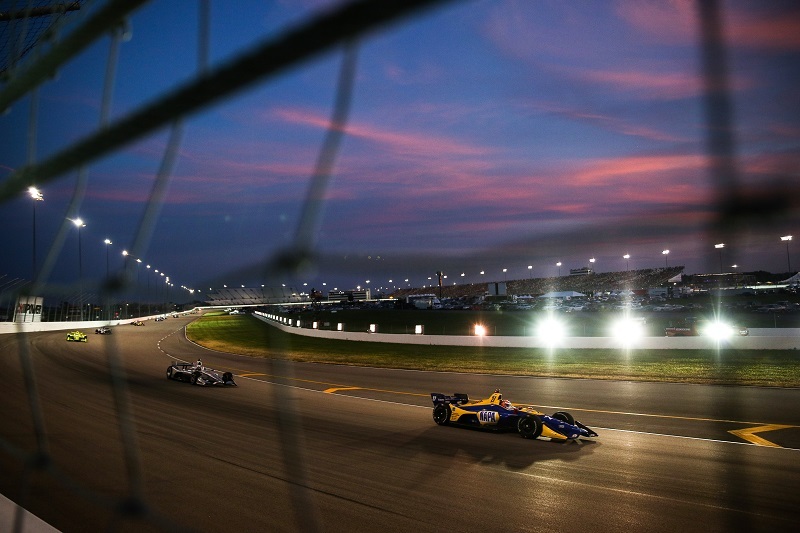 On Lap 173, a second cation period fell over the 1.25-mile oval for Rossi’s teammate Ryan Hunter-Reay. 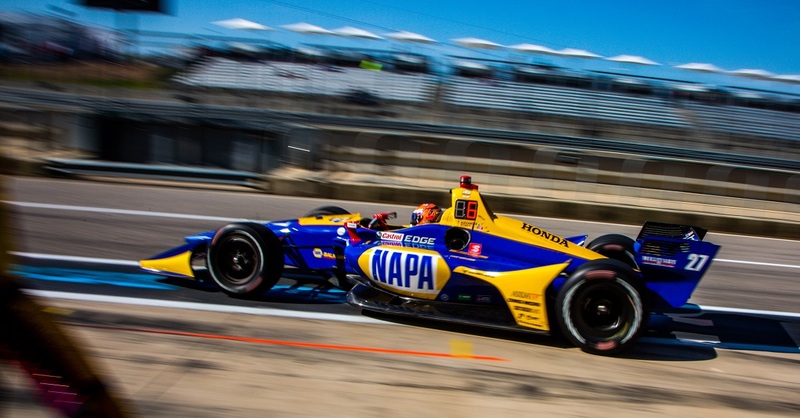 The yellow brought the full field into the pits just before the pit window opened up and the NAPA KNOW HOW team was forced to make a risky strategy call. 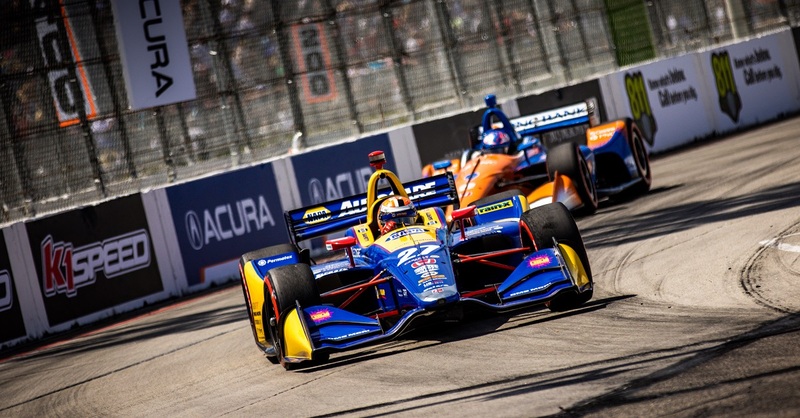 Knowing that the 27 car had to finish ahead of championship leader Scott Dixon to narrow the championship gap, and with Dixon running ahead of Rossi on track, the team decided to make a fuel-saving gamble assuming that the No. 9 machine of Dixon would run all-out and need to pit for a splash of fuel. 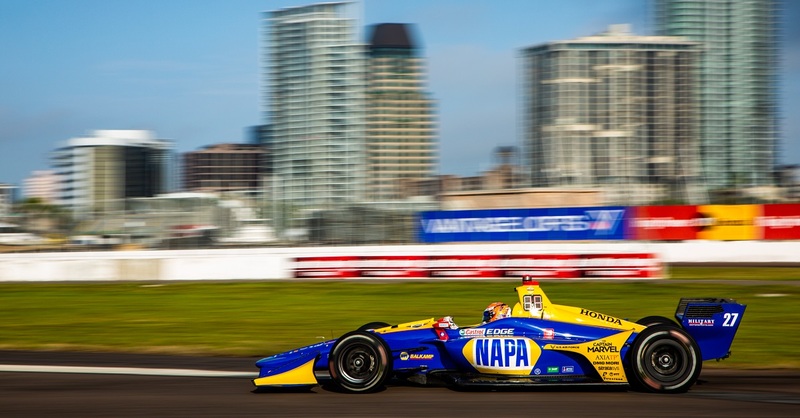 No stranger to fuel saving, the NAPA Racing driver was asked to run near-impossible fuel numbers in order to make it over 70 laps to the finish. 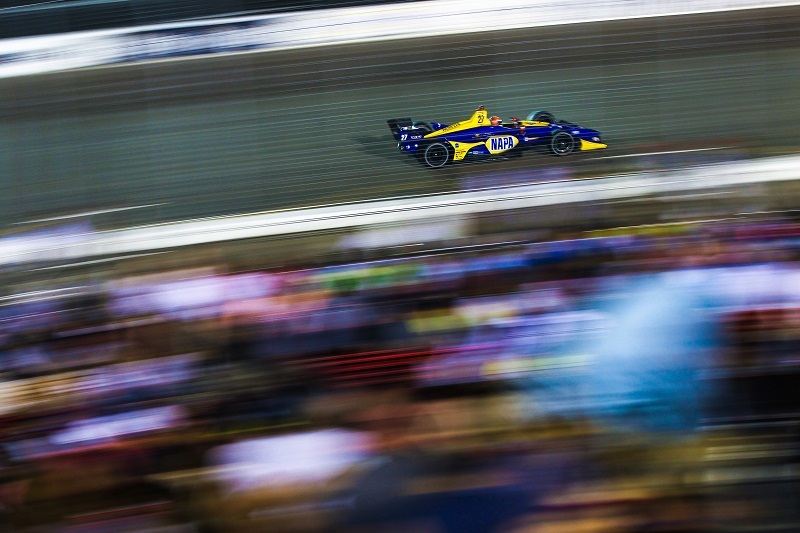 When Dixon pitted on Lap 239, the NAPA AUTO PARTS car had one simple task – to stay ahead of the 9 car for the remaining nine laps of the 248-lap event. When he crossed the finish line, Rossi had claimed the second step of the podium and was credited with leading four laps during pit sequences. Rossi earned his eighth podium of the season and closed the points gap from 29 points to 26 heading into the next race weekend. Points Standing / Total: 2nd / 542 pts.